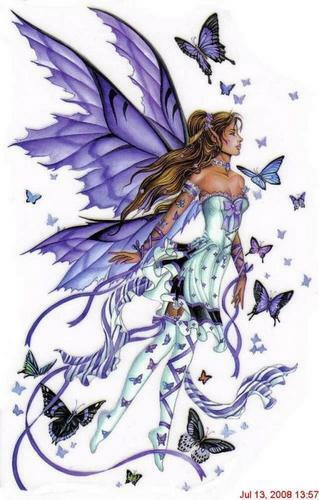 Fairy. . HD Wallpaper and background images in the Magical Creatures club. This Magical Creatures photo contains repollo rojo and col roja. There might also be animado, cómic, manga, historieta, anime, and dibujos animados.